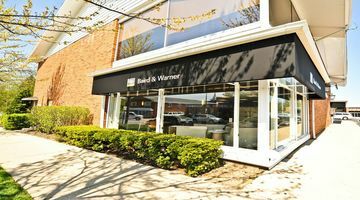 Located on the northwest corner of Spruce Street and Green Bay Road, Baird & Warner Title serves the real estate closing needs of attorneys, agents, buyers, and sellers in Winnetka and the surrounding communities. This closing center resides in the Baird & Warner real estate office which is 2.8 miles east of the Willow Road exit on I-94. Title closings at this location can be scheduled between the hours of 8:30 a.m. – 5:00 p.m. from Monday through Friday. Free parking is available in front of the building, and several restaurants and cafes can be found nearby. This location is also just a few steps north from the Winnetka Union Pacific North Metra station. We are committed to providing personalized, best-in-class service as you navigate the real estate closing process. 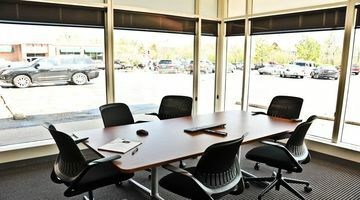 Our team of dedicated professionals are focused on resolving issues quickly and closing on time. 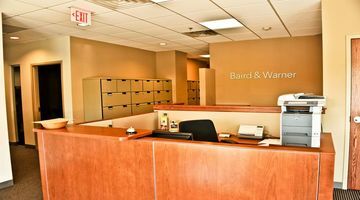 To schedule a closing at our Winnetka location, please contact us at scheduling@bairdwarner.com, or call (847) 493-5111.